Don’t forget to hop over to check out A Special Sparkle, our new collaborative special education blog. Great stuff with lots of freebies this week. Just a couple more posts in the visual schedule series to round it out. Before my marathon of posts about mini-schedules, I talked about the use of individual schedules to navigate the transitions of the day. 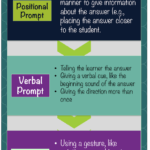 One of the things that I often see get left out of the instruction process of individual schedule is a way to help the student connect the visual to the place he or she is going. 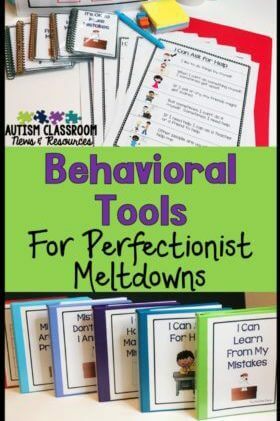 It is important to remember that schedules are not always intuitive to the student; just giving him a schedule does not assure he knows how to use it. He has to be taught. For many students using schedules, one of the areas they haven’t learned is what the visuals mean about where to go or what to do. A picture without meaning is fairly useless. 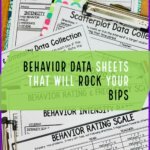 Over the years, I have seen many instances where a student has a schedule and she goes through the motions of checking it by taking off the visual as a task is completed. However, when given a new routine, she doesn’t know what to do or where to go when she checks her schedule. This is a good sign that the visuals are not concrete or meaningful to her. Just moving the visual to a finished envelope at the bottom of the schedule is not meaningful for many students. Enter check-in stations. 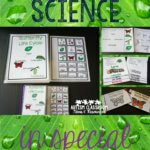 In the picture on the left you see a number of examples from photos of the teacher on the outside of an envelope, to plastic envelopes, to boards and folders. 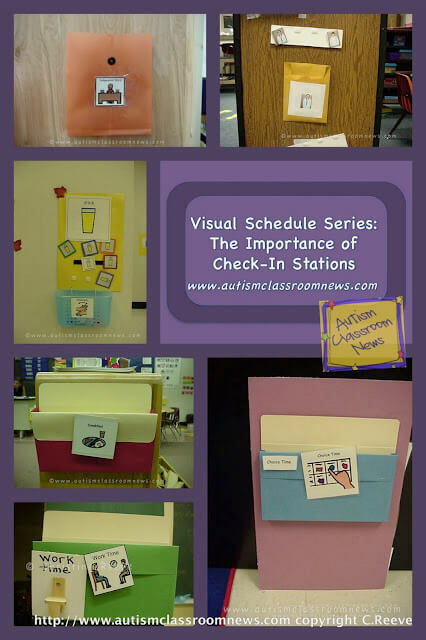 Now, there are many different ways to present visual schedules and I’ve given a number of examples. For students who understand the visuals (or the written list) they may not need a check-in station. 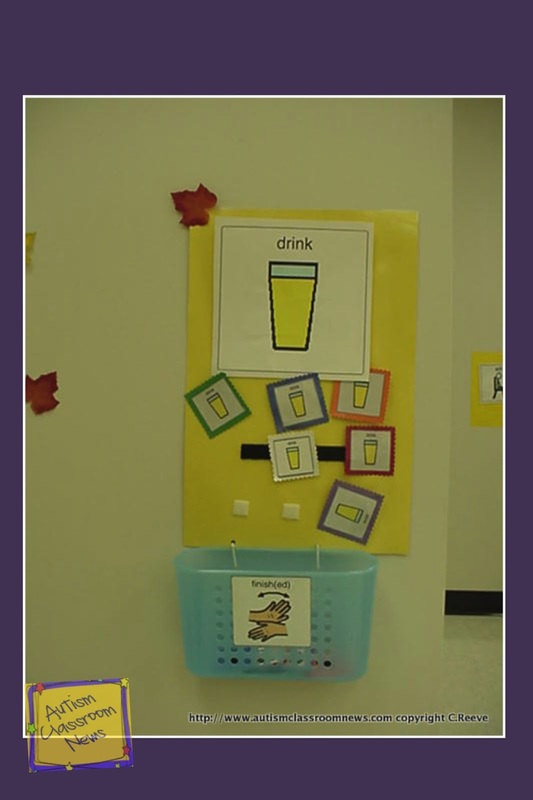 However, check-in stations are essential for students just learning schedules and also help staff know where activities will take place. What is a check-in station? And that is a reasonable question as they often aren’t talked about when people present schedules. 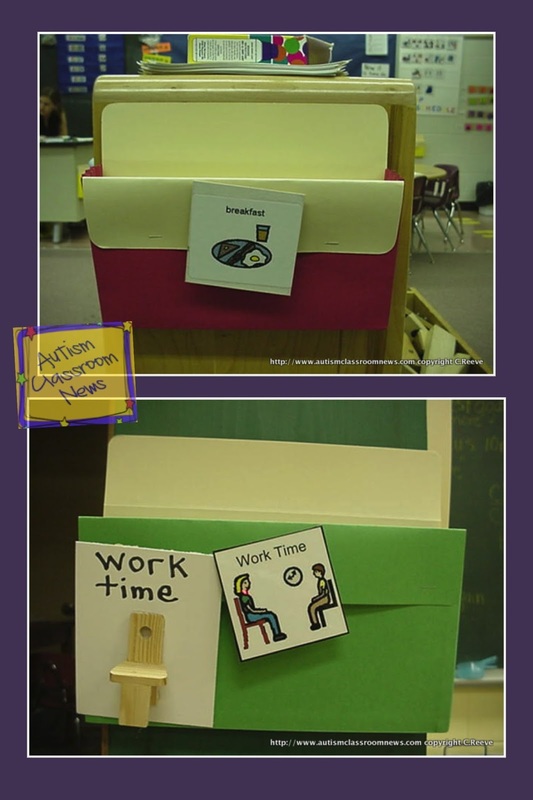 Check-in stations are a board, envelope or folder where the student takes the visual, matches it to an identical visual and “checks in” to the activity. Thus the student carries a transition visual to the correct area and matches it to check in. This helps students to understand what to look for when their schedule gives them information. It also means that teachers are more consistent in where activities take place, which is great for classroom management. In this picture (to the left) the students check in on a board for snack. In some classes, we even put the Velcro on the picture itself to help students understand and match on top of the identical picture. We will do anything to make it more concrete. In this picture you also see a basket with a finished sign under the check-in board. This is so that this board, when used for another activity later in the day, can be easily cleared. Then at the end of the day, the teachers can just gather the visuals out of the baskets around the room to reset the schedule. In the picture on the right, there are two examples of check-in envelopes we have started using pretty standardly. These are cardboard expanding file folder inserts that are used in offices for large files. They are great when you fold down the top and put the visual on the outside. We frequently use areas of the room for multiple purposes, so the visual on the front is typically Velcroed to the front of the envelope. We store the extra ones in the envelope and we zone (schedule) a staff member in to change out the visuals before the transition. Then the students drop their visuals in the envelope. At the end of the day, you just gather up the visuals from the envelopes. In the classroom of the picture on the top, all the students were using picture schedules. For the classroom of the picture on the bottom, you see an object (a chair for work time) because several of the students were using object schedules. It is important to make sure that your check-in visuals match your students’ schedules. So, do you use check-in stations in your classroom? How do you use them? What issues have you had with implementing them? Sound off in the comments! I loved reading this post! Upon graduating, I became a full time sub/assistant in an extended resource room. I mainly worked with a nonverbal autistic boy, but there were no check-in stations where he had to match up the pictures. He did have schedule cards he used, though. I will have to remember this! I am learning more and more each day. 🙂 I love this field of work. Thanks Tasha. One of the things I love about blogging is it keeps these things fresh in our mind and makes me keep thinking. Even those of us who have been doing it a while tend to forget things over time. Thanks for commenting! I like this and I get the need for it. I agree that we forget things over time and need a refresher or reminder. My question is how would you do this with students traveling out of your room throughout the day. Would you have a check in at the door of a regular ed classroom? How would you make that age appropriate in a middle school setting? Wouldn't it be difficult to collect the symbols at the and of the day when there are 2 different grades and about 8 different classes? We currently have the student carry his picture to the class and just put it in his binder once we are there. Those are excellent questions. If a student doesn't understand the schedule, I would have them check in with a matching visual at his or her desk or somewhere in the room where it can be consistent. However, if the student is traveling between classes, he may understand how the schedule works and what the pictures represent. If that's the case, then the check-ins might not be as critical. If he needs the check in to transition with the schedule independently, is there someone transitioning with him? if so that person could be scheduled to take the visual with him or her back to the resource room after the student checks in. I agree that tracking them would be hard and for that reason I would have someone gather them up. Another option is to make sure there are 3-4 copies of each visual on the schedule and then collect the pieces a couple times a week instead of having to do it everyday. I hope that helps. If you have other thoughts, please continue to share as this is a great issue to talk about! I love the idea of check in stations! I'm a new teacher as of January and I am looking for something to help my students with the frequent transitions we have each day. I am not sure all my students would find picture schedules meaningful, so I want to implement using an object schedule. Would you be able to offer some advice as to how that might work or what that would look like in action? Thanks! i hope that helps but if you have more questions, please let me know and I would be happy to help in any way I can! Good luck with your classroom! Thanks so much! For the object schedules do you have students still match the object to a check in station? I read about how you used a piece of wooden laminate when the student is going to work at the table– would he then match that piece to the table? And do the students physically hold their day schedules with them all day? I worry about that since my students are very destructive. At the same time, if they have to go get their schedules it might waste a lot of time. Just trying to get a better understanding of all of this! Thanks for all your help! Carly, yes I would have them match object to object on the check-in station. In the post above you can see the green envelope with a wooden chair….that one is a check-in for a class that had both picture and object schedules. If you are using objects with the same tactile characteristics as the environment (like the table laminate) you could have the student just match it to the actual item, like the table. I would probably mount the schedule on the wall and have the students go there at each transition to get the next visual. You could have some type of object to tell them to check their schedule too. That way they aren't carrying their schedule around all day…just between checking and checking in. If they might pull all the objects off, you could put them in a bin and just pull out the one they need right before he/she checks the schedule and put it on the strip. 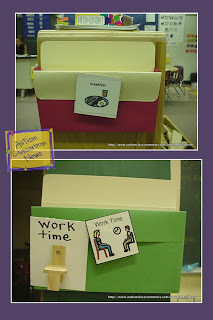 That works well for kids who just need to have one object / visual at a time–the staff just all have to know how to do that and you need to organize the items so they are in order so you don't have to think too much before the transition (or at least I need to set it up so I don't have to think as there are too many other things I am trying to think about). 🙂 I hope that helps.